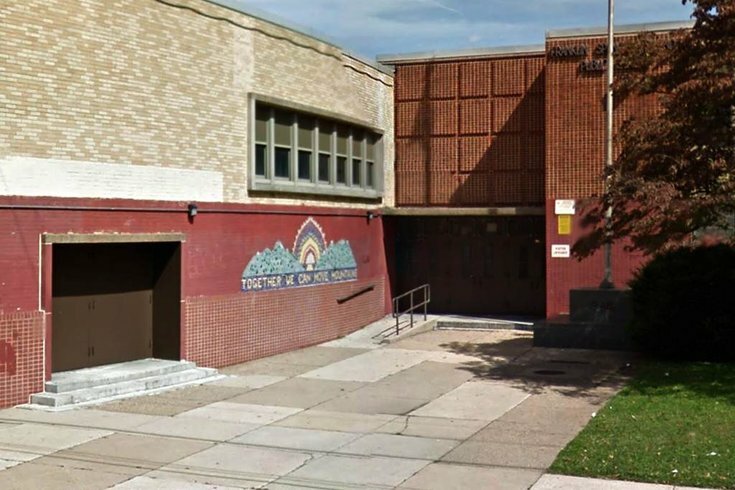 A boiler exploded at a Philadelphia elementary school Wednesday afternoon, severely injuring a maintenance worker, according to media reports. According to CBSPhilly, the explosion occurred around 12:40 p.m. at the F.S. Edmonds Elementary School in the 8000 block of Thouron Avenue in East Mt. Airy. An employee was working on the boiler in the basement when the incident occurred. 6ABC reports that the 61-year-old worker suffered severe burns to the lower part of his body and was taken to Einstein Medical Center, where he is listed in critical condition. The 480 students at the school have been were evacuated. No children were injured. Officials say there is nothing suspicious about the explosion at this time.